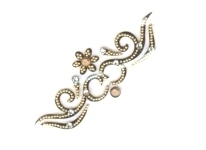 Armlet Tattoo – Armlet Tattoo is a jewelry ornament worn on arm, mostly upper arm. 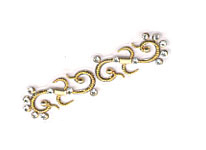 Armlets have been worn since ancient times. 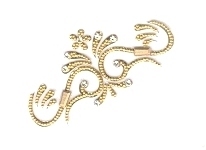 We have revolutionised a traditional piece of body jewelry into a modern fashion accessory. 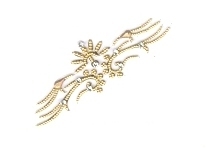 Our amazingly glamorous range of beautiful armlet tattoo designs will leave you spellbound. 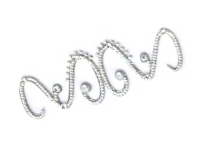 Armlet Temporary tattoos are the fashion accessories you’ve been looking for. 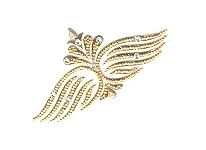 They are easy to apply and go with any outfit to add that extra touch! 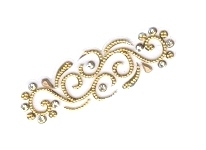 Our temporary tattoos complement your look and you can wear them as jewelry, at the club, or for a day under the sun. Our range of temporary body tattoos is complete, you can have a different design for different occasions. 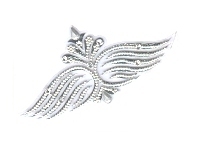 Shop our best selling jewelry inspired designs. 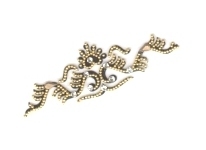 These Armlet temporary tattoos can be used on your arms, ankles, wrists or even up your back.These are a great addition to any outfit and easy to use. Instead of hours of tattooing for beautiful body art, try these fun and temporary armlet tattoos as fashion accessories that take just seconds to apply!! Sparkle it up with one of our glitter designs instead of using body glitter and you can shine all night long! 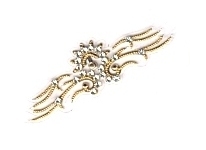 Sticker body tattoo jewels are great to wear for a night out, special occasion, weddings, festivals, parties, proms, dances and any time of the year & our beautiful Temporary armband Tattoos are made with beads, studded stones, pearls, diamonds etc.